As a favorite of rappers, superstar athletes, and million- and billionaires, the Bentley Continental GT has something for everyone, so long as they’re packing Louis Vuitton valises full of cash. Offered only as a four-seat convertible, it is available with just one powertrain: a 582-hp twin-turbo 6.0-liter W-12 engine paired with an eight-speed transmission. 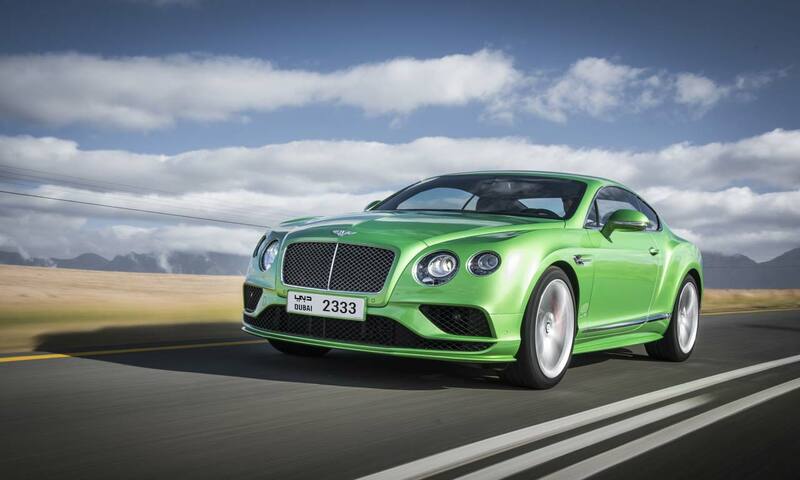 Bentley unveils the highly anticipated new generation Continental GT. The curves evolves significantly compared to its predecessor. Aesthetically already, it largely takes again the design of the concept EXP 10 Speed 6 of 2015 for a less massive pace. We notice a longer hood and plunging, overlooking 135mm advanced wheels. Under the hood of the new Bentley Continental GT, we find a new evolution of the W12 TSI 6L biturbo, which develops here 635hp as on the penultimate version Speed. The maximum torque is 900Nm. This block is paired with a new eight-speed dual-clutch gearbox, and an intelligent all-wheel drive replacing the old 40/60 split between the front and rear by continuously distributing torque to all four wheels depending on conditions, favoring the rear axle by default. The steering assistance is now electric. The car has lost more than 80kg thanks in particular to aluminum body panels shaped by thermoplastic molding. But it still displays 2.244kg on the scale. Note also the LED front lights with an interior design inspired by cut crystals. 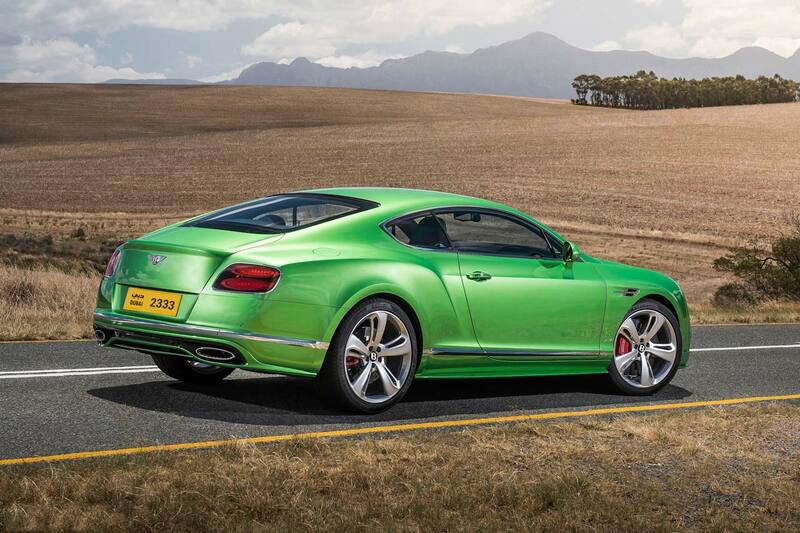 As standard, the Continental GT is equipped with 21-inch wheels. Optional, lightweight forged wheels of 22 inches. 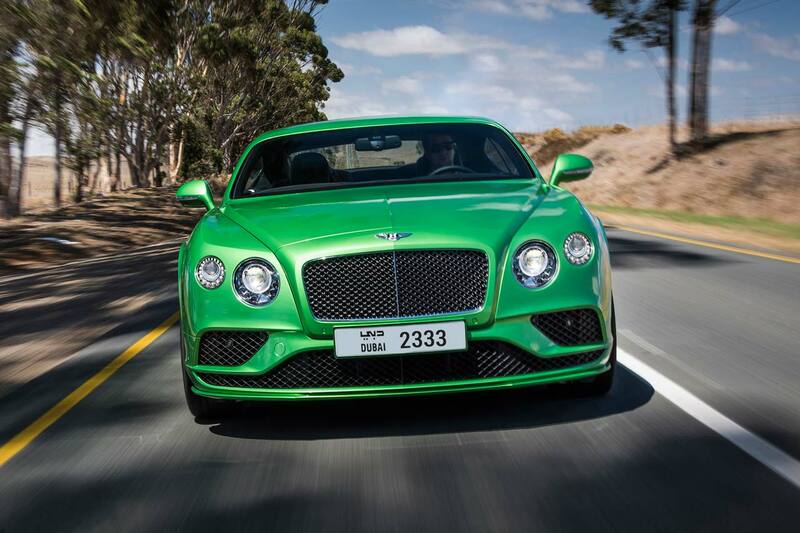 Rent a Bentley Continental GT rental in Dubai. We strive to provide the best service in the area. At Rotana Star , we have many years of experience in the hire car field. As a result, we can bring value for money and top-notch service – guaranteed. A key reason for this is because we own our entire fleet of vehicles. This means we have more flexibility on price, unlike our competitors, who often lease their cars on a long-term basis. 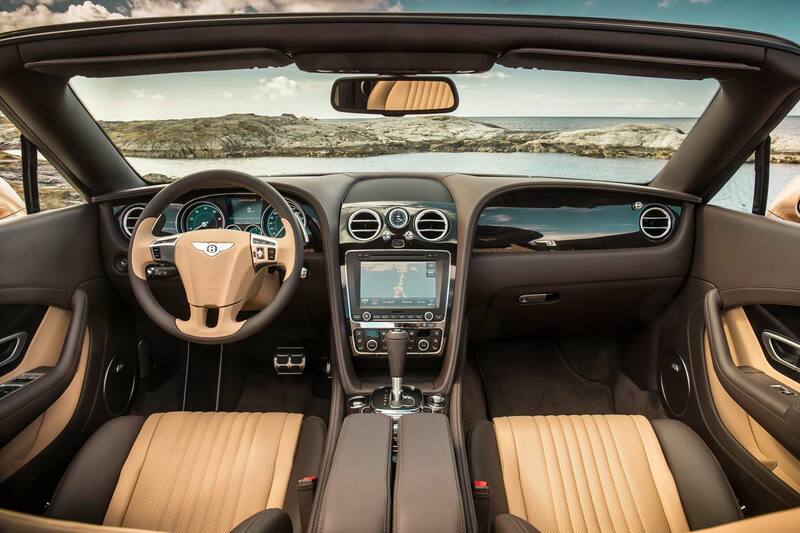 At Rotana Star, we make the process to hire a Bentley Continental GT for rent easy. The first step is the browse our website to find a suitable price. After this, contact us by sending in a request via our online form or by telephone. We aim to get back in touch soon after to finalize the deal. When the time comes to deliver the car, we offer two options: either pick-up the car from our Dubai showroom or take advantage of our popular door-to-door delivery service. Our premium car rental services allow you the chance to rent a Bentley Continental GT in Dubai or other luxury brand cars at affordable rates. Book online or over the phone and collect your rent a car or get it delivered in Dubai.